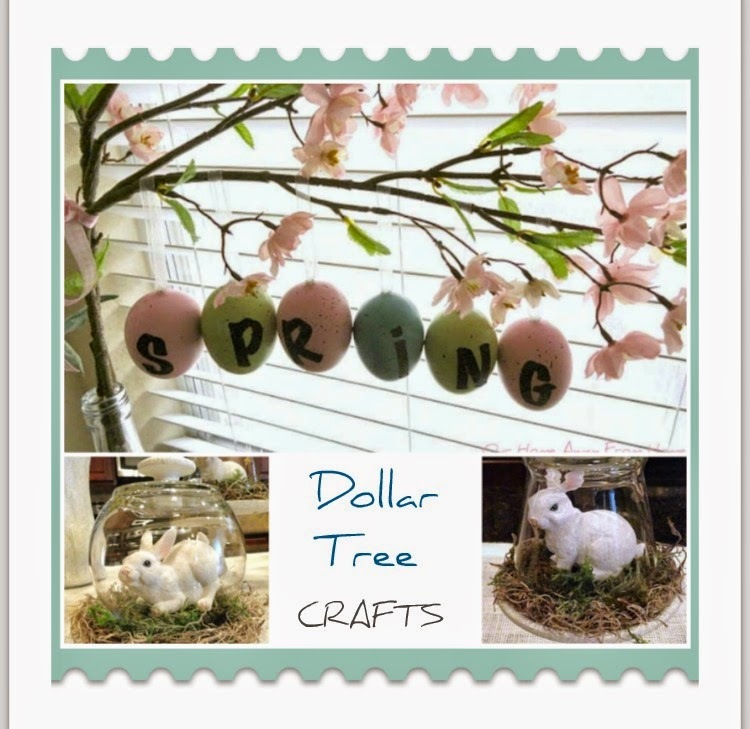 I have done in the past using supplies from Dollar Tree. These little Spring cloches will add a nice touch to your home. 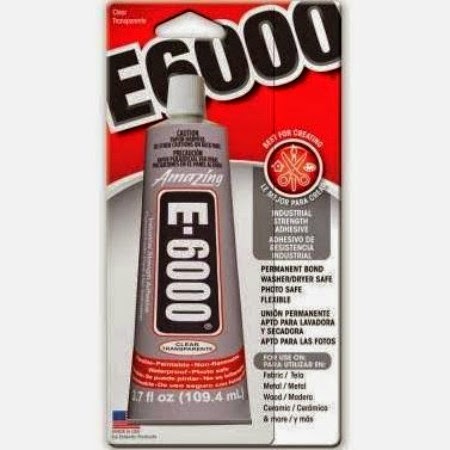 They are easy to make and very economical. All you need is is an old knob, a glass plate, a candle holder from Dollar Tree and any spray paint you like to make one just like it. To decorate them I used a little moss also from Dollar Tree and some ceramic baby rabbits I already had. 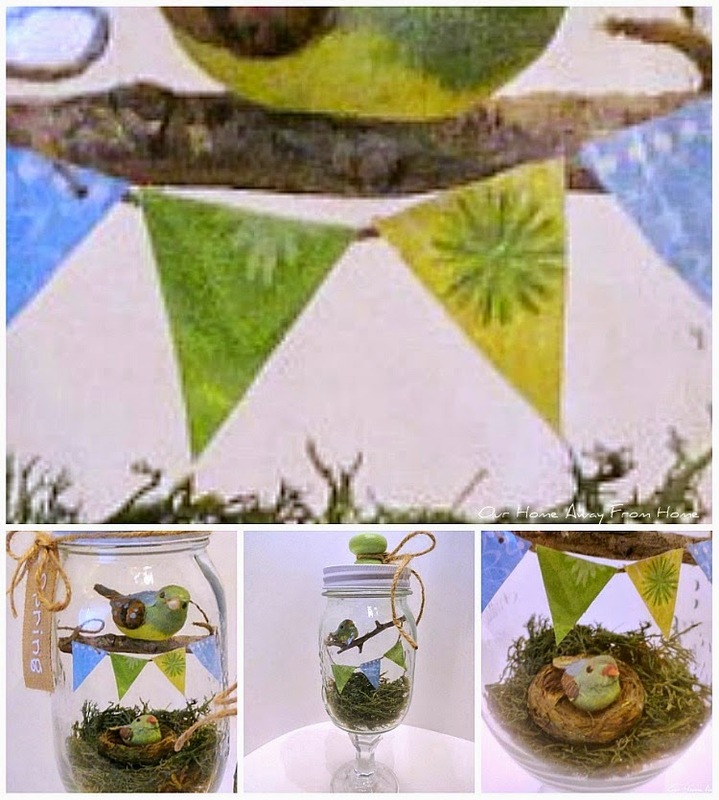 You can also use a little bird or nest. So many choices! to the glass dish to make it a little taller. Great way to display your little Spring items without spending a fortune. This next idea was a very fun project and, actually, a Pottery Barn copycat. a flower branch using a small piece of ribbon glued to the eggs. 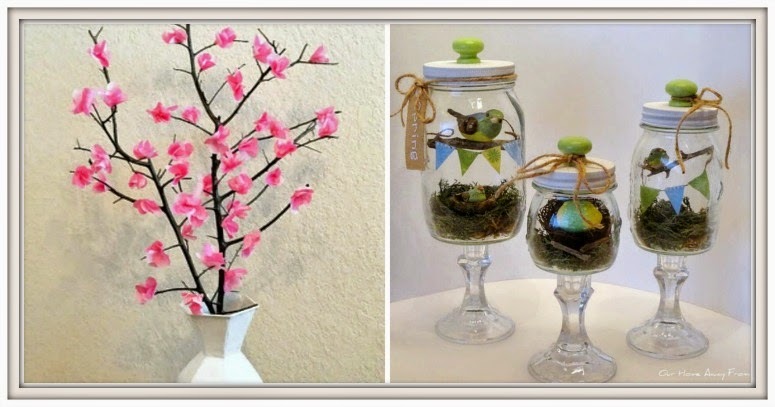 Another easy Spring project you can make are these cherry blossom branches. 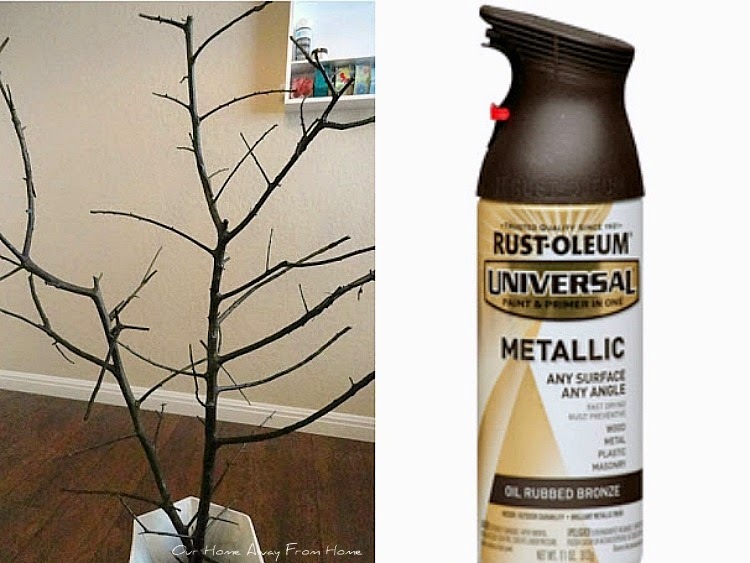 I started by spray painting some branches from my tree on the front yard. Of course, I used my favorite paint, oil rubbed bronze. I bought tissue paper from Dollar Tree and I selected two different shades of pink. To make the flowers, I made myself a template with cardboard paper. I started to cut my flowers. and start attaching to your branches. Total cost of this project was $2.00 for the tissue paper. This next project was a little more time consuming. I already had the tree jars but you can use any old mason jars you have around the house. The first thing I did was paint the lids and I did add some little wood knobs I already had, which I painted apple green and glued to the lids. And then came the fun part, decorate them! I put some moss on the bottom of each jar and added some little birds I already had. I made a tiny banner out of craft paper in the same colors as the birds and I attached everything to two small pieces of branches from the boxwood bush that sits on my flower bed. I did not want to use any glue inside the jar, so I am not going to lie, it did take me a looong while to get it to fit tight. Everything kept falling to the bottom of the jar. Total cost of this project was zero for me since I used everything I already had. 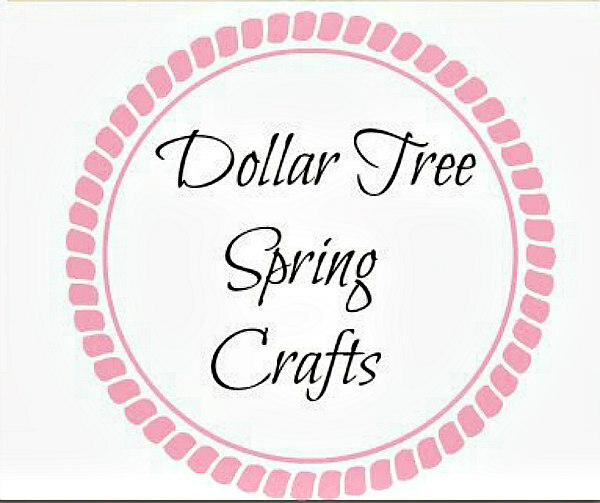 I hope this post gives you a little inspiration to start making some easy and very economical Spring crafts. First I have a couple of projects to finish. I am redecorating our front porch and also trying to create a guest room. Thank you all so much for your visit. I love the cloche and what a great idea to add a glass candle holder to add some height! I've always loved those cherry blossom branches too. You have great ideas here! Great projects - all so cute and perfect for the season! I really like the SPRING eggs on the blossom branch. I am SO NOT crafty but might be able to try that - or maybe I need something like that beautiful Craft Room YOU have! When you can come up with ideas like this, it's good you have your own space to devote to it! Hi Maria! Oh, I just love these crafts! Hope you're well and for popping in to seeme. All your ideas are so cute! Someone sent me a bunny salt and pepper set yesterday and so I might just have to create a cute spring display somewhere in the house. 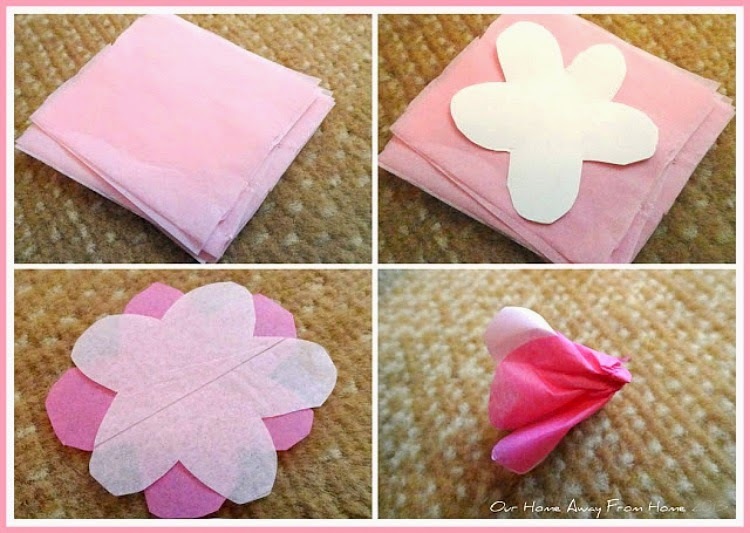 Your recap has put me in the mood for spring crafts SO much!! I love every one of your cute and clever projects. Have a wonderful week, Maria! Such adorable ideas!! I've pinned a few to go back to - love the eggs hanging from the flower branches in front of the window - that's my favorite! You have made so many adorable decorations. It's hard to pick a favorite. You're very talented! Every project was awesome!!! I especially love the pink flowered branches. The flowers are identical to my pink magnolia tree in the spring. Great job!! !